Do you have an instant pot?! 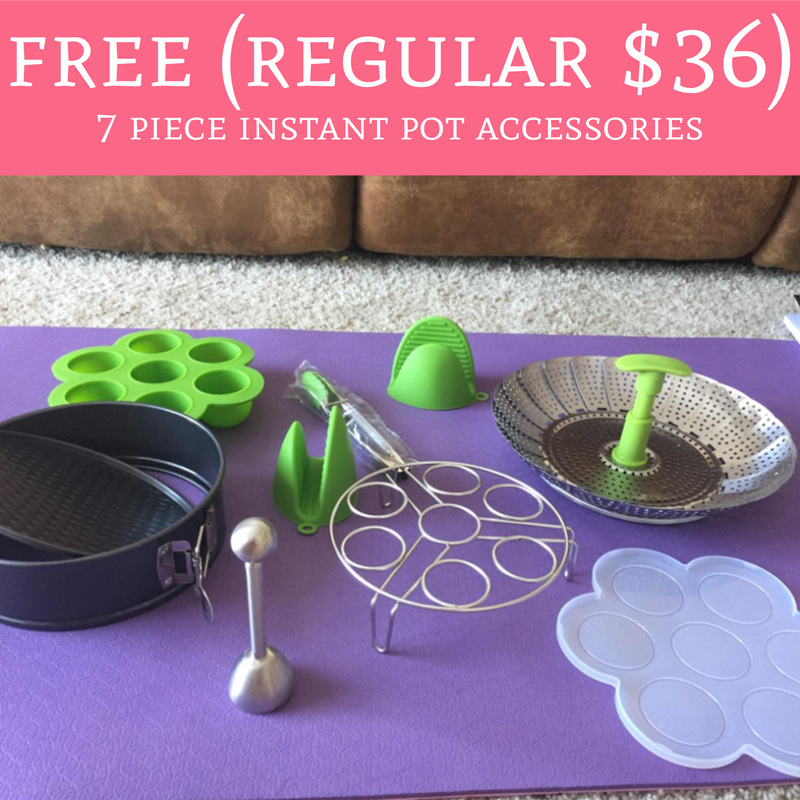 Hurry over to Amazon.com to order 7 Piece Instant Pot Accessories for FREE (regular $36). 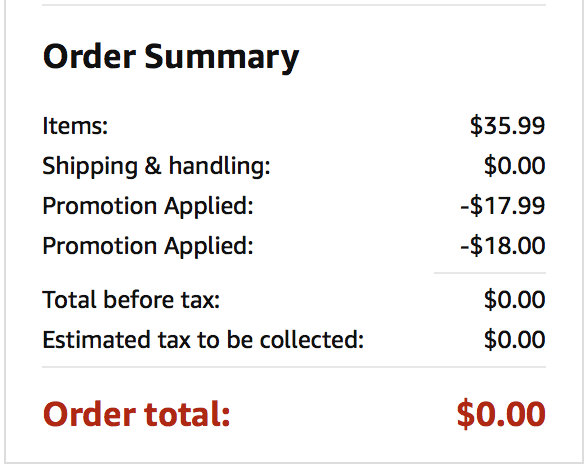 Plus, score free shipping for Amazon Prime Members. The instant pot accessories are currently priced at $35.99 and use promo code YOUR5Y79 and 6L7FD9NL to drop the price to just $0. Order yours here! This is most likely a pricing error and orders may get cancelled!